Ubuntu 18.04 Final Beta Available to Download - OMG! Ubuntu! Featured is a slew of changes and refinements to the GNOME Desktop, the Ubuntu installer, and the underlying frameworks that support the distro. While there are some notable omissions (like the new Ubuntu theme and the latest version of Nautilus) plenty of updates, upgrades and additions are apparent, including GNOME 3.28, a minimal install option in the installer, and (opt-out) collection of system diagnostic data. 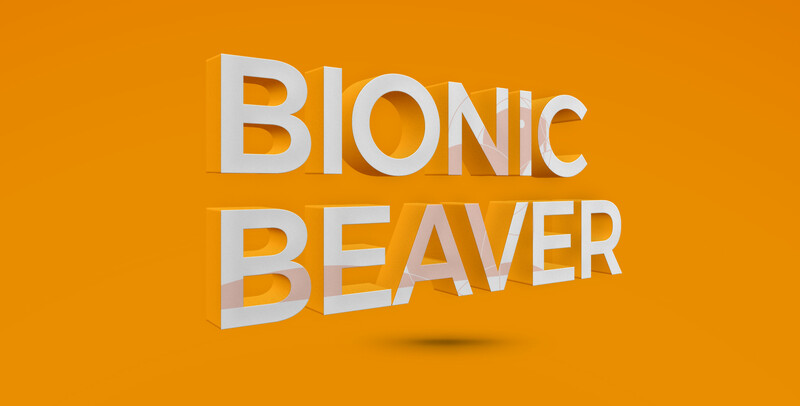 Ubuntu 18.04, known by the codename of “Bionic Beaver”, is set to become the 7th Long-Term Support release of Ubuntu when it’s released on Thursday April 26, 2018. This beta is the first time official testing snapshot that’s been released. Only Ubuntu flavors participated in the beta released last month. And although Ubuntu 18.04 daily builds have been available since last year they lack the rubber stamp officialdom of a sign-posted beta snapshot. Which is precisely what this is. As for what’s new, well, we’ve written about most of it over the past 6 months, and will be recapping every nut, bolt and commit in our Ubuntu 18.04 LTS review next month. But for a condensed set of highlights read on. If you plan to upgrade Ubuntu 16.04 LTS to Ubuntu 18.04 LTS next month then the answer of “what’s new” is more detailed than that given to those making the comparatively small leap from the Artful Aardvark, released back in October. For instance, on new installs Ubuntu creates a swap file instead of a swap partition. This saves on storage space without hitting performance. If you plan to upgrade this change won’t affect you; you’ll stick with whatever partition set-up you’re using. GNOME Shell is now the default Ubuntu desktop in place of Unity. Unity is still available to use but the experience and workflow is not a 1:1 replacement for that used in the Xenial Xerus. With Unity given the heave-ho, so too has the LightDM-based Unity Greeter login screen. Its replacement, GDM, is functionally similar, though it (and Ubuntu in general) does not have support for guest sessions. As part of the change the login screen now uses virtual terminal 1 (Ctrl + Alt + 1) instead of virtual terminal 7 (Ctrl + Alt + 7). Looks wise you’ll notice that most stock apps (including Nautilus) use client-side decoration (aka ‘header bars’)without traditional menus and title bars. Window control buttons are now on the right-hand side of windows too. For more details see our Ubuntu 17.10 review. Other Ubuntu flavours like Ubuntu MATE and Ubuntu Budgie have also released new beta builds today. They’re mostly the same as their Beta 1 counterparts, save for the odd change here and there. Beta releases of Ubuntu are not for everyone. If you need a stable system free of bugs and potential package breakages you should wait for the stable release. If you prefer your Linux distro fully baked the stable Ubuntu 18.04 LTS release date is April 26, 2018. Naturally we’ll be covering the full crop of changes in our Ubuntu 18.04 LTS review later this month. If you plan to take Bionic for a bit of a test drive do run it off of a live USB or DVD first to check that your hardware works, and so on.